Anders Jormin was born 1957 in Jönköping, Sweden. After intense studies, he left Musikhögskolan in Gothenburg with diplomas in double-bass and improvisation and pedagogy in 1979. As a doublebass-player and composer, Jormin is a frequent and highly respected performer on the international concert scene. As a musician in great demand, Jormin has recorded and toured with many of the legends in jazz such as Gilberto Gil, Lee Konitz, Elvin Jones, Joe Henderson, Don Cherry, Charles Lloyd, Mike Mainieri, Joe Lovano, and Jack deJohnette. He has also worked with Kenny Wheeler, Albert Mangelsdorff, Tomasz Stanko, Dino Saluzzi, John Surman, John Taylor, Marilyn Mazur, Arve Henriksen to name just a few. For many years, Jormin was also a front figure in Entra, one of Scandinavia’s foremost ensembles. 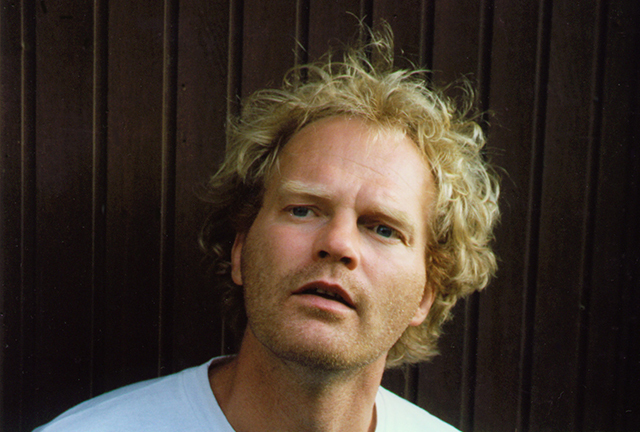 Today Anders Jormin performs regularly all over Europe, USA and Canada and Japan, but has also for shorter periods performed and studied ethnic music in Cuba and Mozambique. At the present Jormin is a member of Bobo Stenson Trio and the unique Swedish group Dr Dingo. He is also constantly creating new projects of his own, highly appreciating challenging work on local and national level as well as his international obligations. Anders Jormin is an ”ECM recording artist”.